Stay in touch with events. 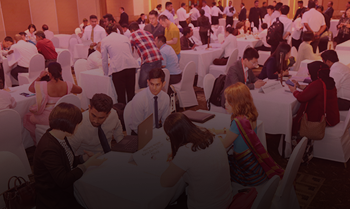 The Ceylon Chamber of Commerce events calendar brings you a great range of Seminars, Business Forums/B2B Meetings/ Networking Sessions and annual flagship events such as Sri Lanka Economic Summit, Sri Lanka Investment and Business Conclave and Best Corporate Citizen Sustainability Awards. 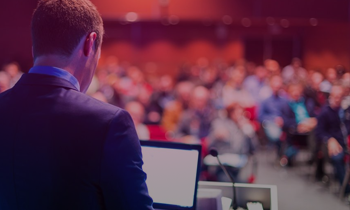 Register for an upcoming event.